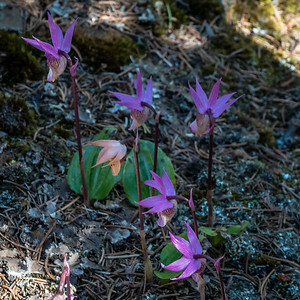 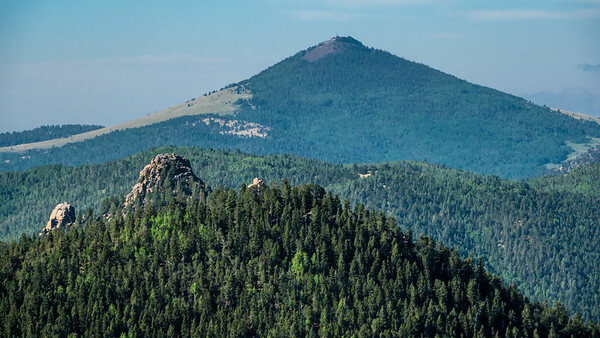 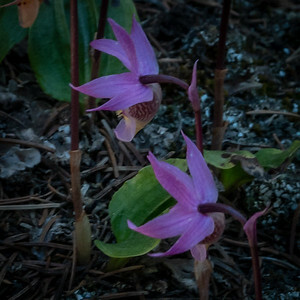 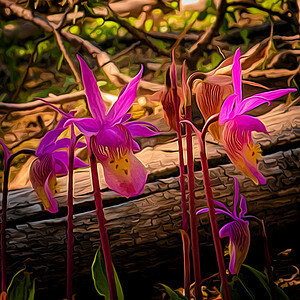 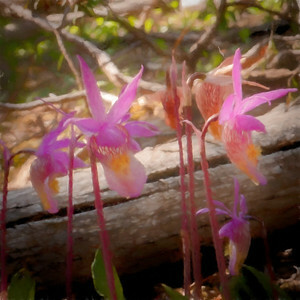 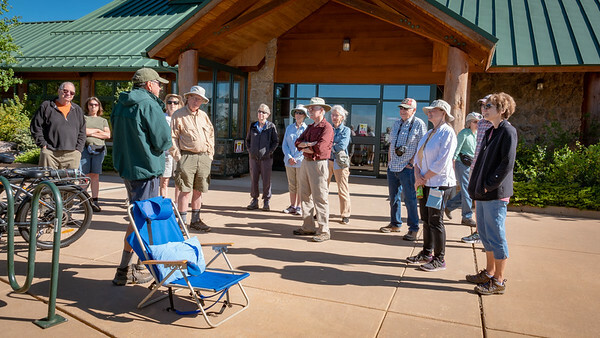 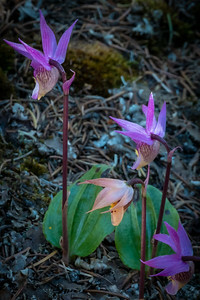 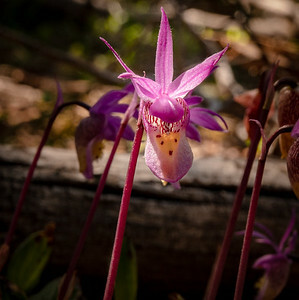 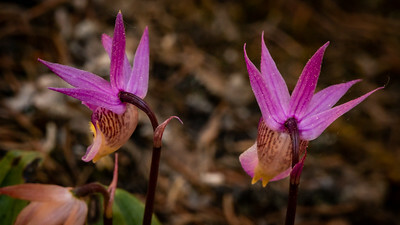 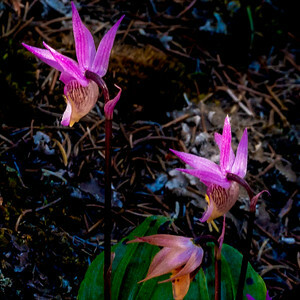 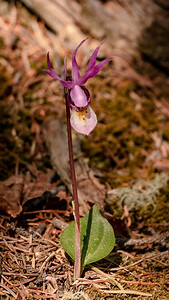 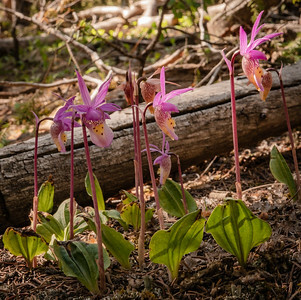 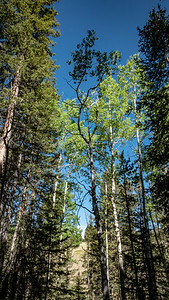 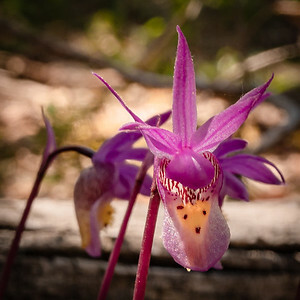 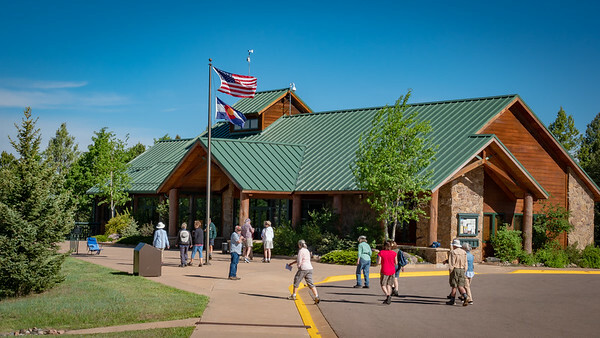 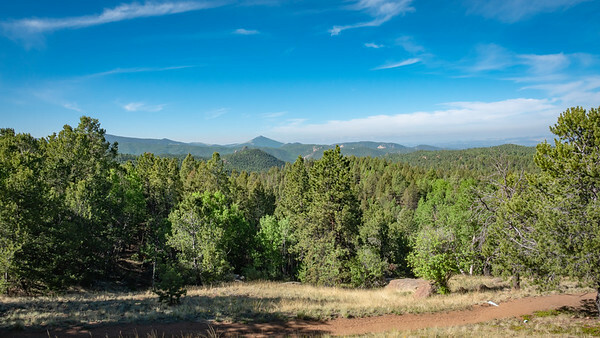 Ted's Trekkers once again went to Mueller State Park to witness the Calypso Orchids. 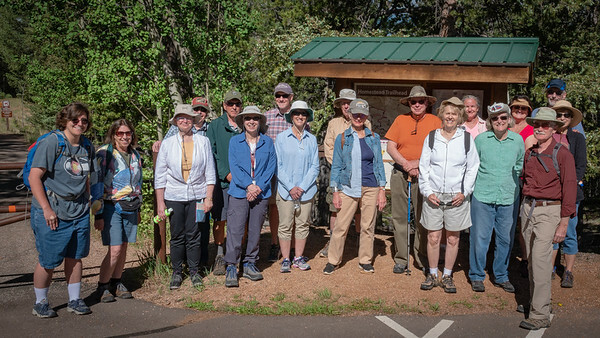 Jim Stata led the group to where the orchids were blooming. 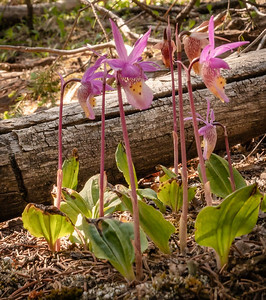 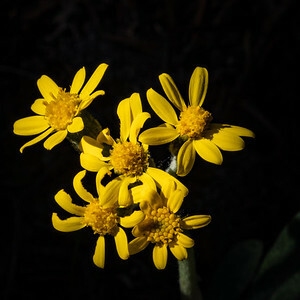 We missed the optimal blooms by a week, but still saw and experienced these small, but mighty nature wonders. 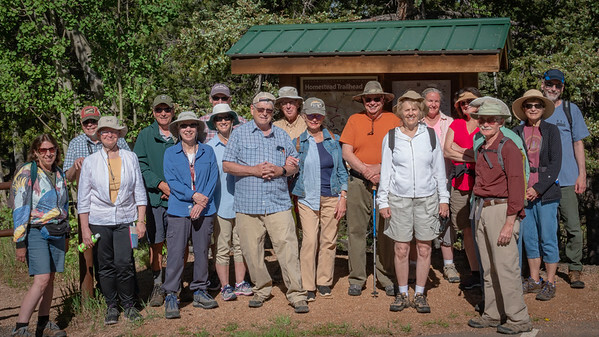 After a modified hike, we all gathered for a hearty picnic. 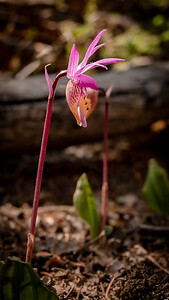 Did add a few of the previous year's photos.